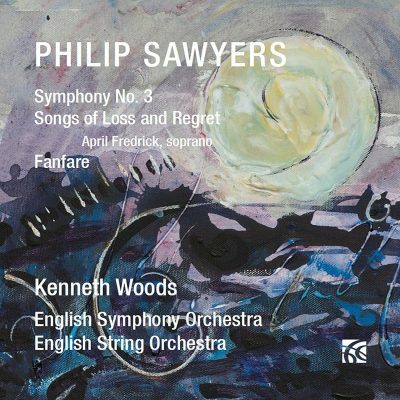 David DeBoor Canfield first reviewed music by Philip Sawyers in Fanfare 35:2, writing positively about Sawyers’s First Symphony and other shorter works.  Robert Maxham enthused about two violin sonatas in 37:5, and Phillip Scott found a great deal to admire in the Second Symphony and Cello Concerto (39:1). This is a bandwagon I am happy to join.